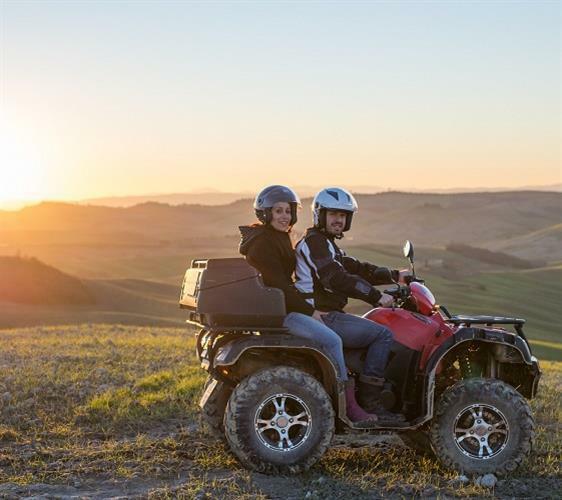 Treat yourself to an adventure between the Crete Senesi aboard a Quad, a comfortable veicle and at the same time adrenalinic, able to overcome any obstacle and make you live an unforgettable experience in contact with nature. 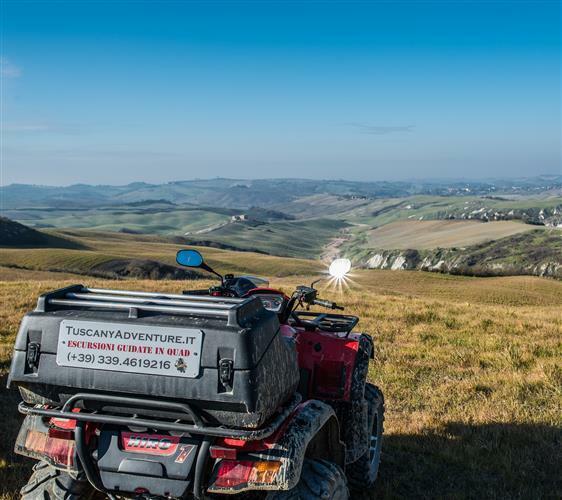 Tuscany Adventure offers unique experiences to explore the Tuscan countryside of Crete Senesi that will give your holiday in Tuscany a bit of adventure and originality. 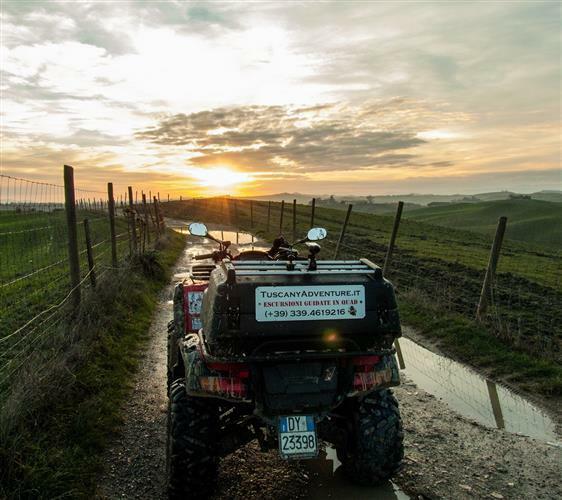 WANT TO VISIT TUSCANY IN AN ALTERNATIVE WAY? 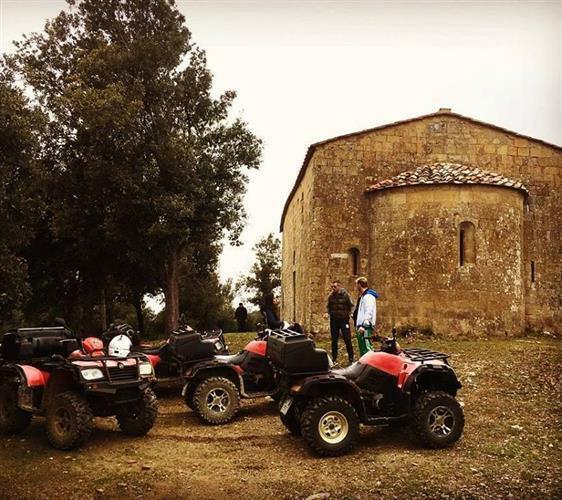 EXCURSION QUAD 1 HOUR in an easy and scenic drive. Up & Down Tour is useful for those who want to approach the world of Quad. 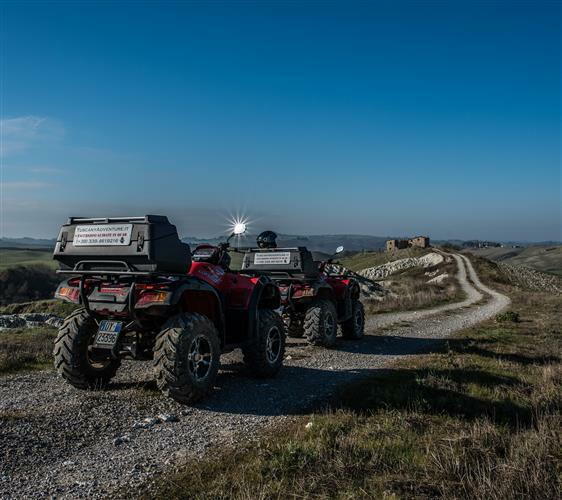 EXCURSION QUAD 2 Hours between simple and scenic routes but also more technical and fun stretches along walking paths and trails in the woods of the Crete Senesi. 2 ORE OF PURE ADRENALINE !!! Discover the off-road tracks designed to test both beginners and the more experienced. EXCURSION 4 HOURS WITH WINE TASTING, COLD CUTS AND LOCAL CHEESES. This experience will give you and NATURE ADVENTURE, you will enjoy driving along a stretch of the Famous “Heroic”, all accompanied by a nice stop for a good tasting product that this area offers. EXCURSION 2 HOURS starting at dusk and returning at night. We will use the last lights of the sunset to make us fascinated by the beauty of the landscapes and their wildlife. EXCURSION 4 HOURS combined with an overnight stay with breakfast at one of the participating farms + 1 tasting of local products. EXCURSION 7 HOURS surrounded by nature and adventure with STOP INCLUDING LUNCH.  About 50 km from the Crete Senesi and technical sections of rocks and trails. After a day of nature, adventure and adrenaline as the best solution for your relaxation of a spa treatment or a massage? 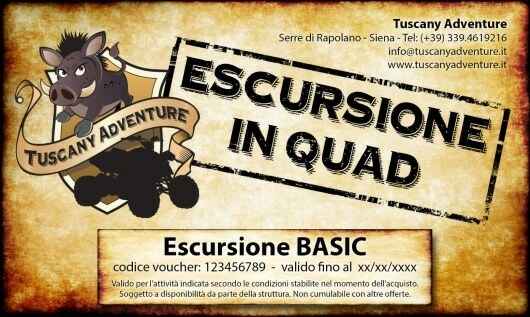 Fill out the form, It indicates the type of excursion, and specifies that it is a Gift Voucher. You will receive by email the voucher to print that you will deliver to the beneficiary. using Google Maps on your smartphone, Just look for Tuscany Adventure to reach us! It is advisable to book the experience a few days before the chosen date. To claim a refund, the possible cancellation of the booking must be made within the ranges shown in the table. Beyond this limit, full prepayment will be lost and in case of a credit card left by the customer as warranty, the costs will be charged. The descriptions of activities, defined tours and photographs of the same are for informational purposes, Therefore, for various reasons, such as climate, season, natural and institutional contingencies may change without notice. In any case it will be proposed for work of equal value to the one purchased by the customer.